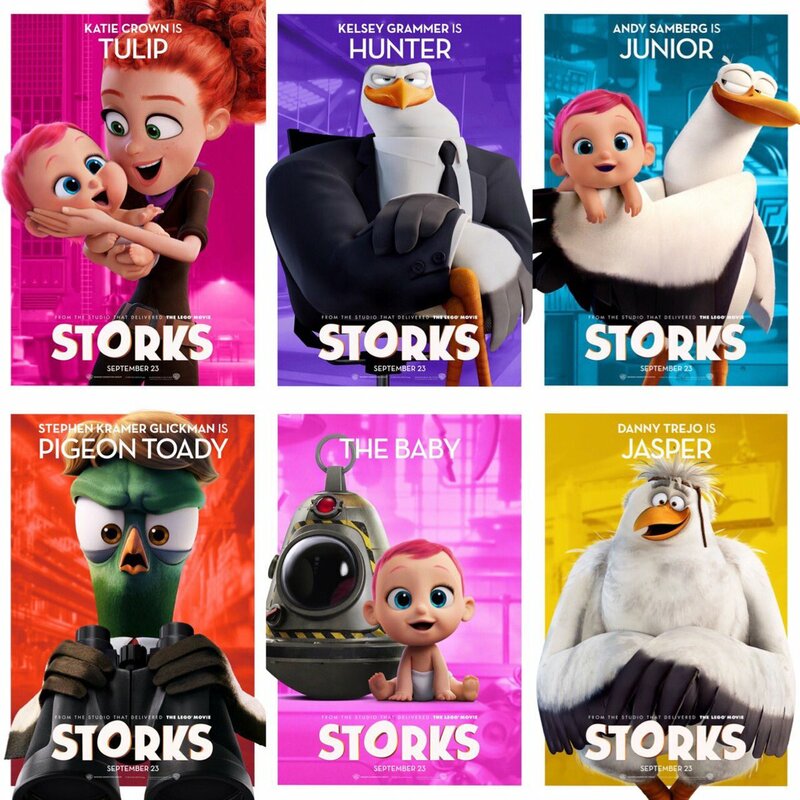 Thanks to an awesome invitation from blogger friend Jane and also TGV Cinemas, yours truly was at the special preview screening in TGV Cinemas 1 Utama Family Friendly Hall for the animation movie Storks. 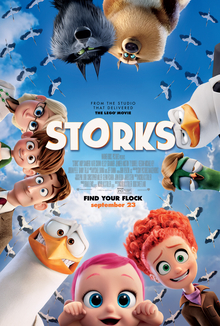 The storyline for this is basically, well, almost everyone knows storks deliver babies - or at least they used to. However, because there was an incident of a stork who fell in love with his delivery baby and decided to keep her, they now avoid delivering babies and instead choose to deliver packages for a global internet retail giant. That baby which the older stork Jasper fell in love with grew up as an orphan in this place and is called Orphan Tulip. 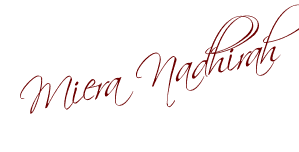 Down in the city, a little boy Nate is feeling extremely lonely as he is left all alone despite having both parents, as both of his parents are seriously workaholics who work 24/7 and even during Christmas and other times... He gets an idea and somehow writes a letter to the storks to request for a baby brother.. In a bid to get Tulip out of the way and also keep her safe, Junior makes Tulip stay in the deserted mail room. and Nate's letter lands in Tulip's hand and she unwittingly sent it to the Baby Factory which then produces an adorable but wholly unauthorized girl. 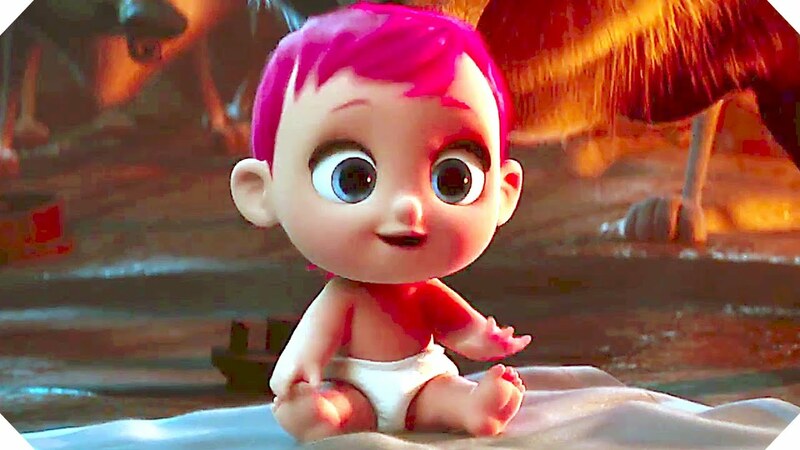 Trying to keep it a secret, Junior and friend Tulip (Katie Crown),race against time to make their first baby drop with this adorable bundle of trouble before the Hunter the boss finds out. They get some unexpected help in the form of Jasper though who wants to make amends for his mistake of not delivering Tulip to where she belonged. Bring your little ones and watch the movie at the LUXE hall at TGV 1 Utama...the kids will enjoy it loads!!! The animation looks great. I don't know this movie yet, but it really sounds funny. Lots of kids will love the movie. I like the storyline and the images look great. Maybe I'll watch it too. Hmmmm interesting movie. My friend posted in facebook that this movie: Stork sounded so pro-life. In my books, thats BIG plus points. The babies do look so cute and the story line sounded funny too especially during the scene with the wolf pack (I imagine). Just curious if my 2 yr old daughter would enjoy this too.